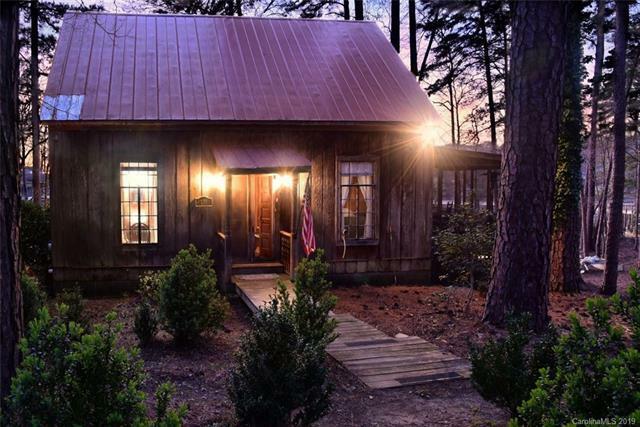 One-of-a-kind Cabin on 3 Lots!! 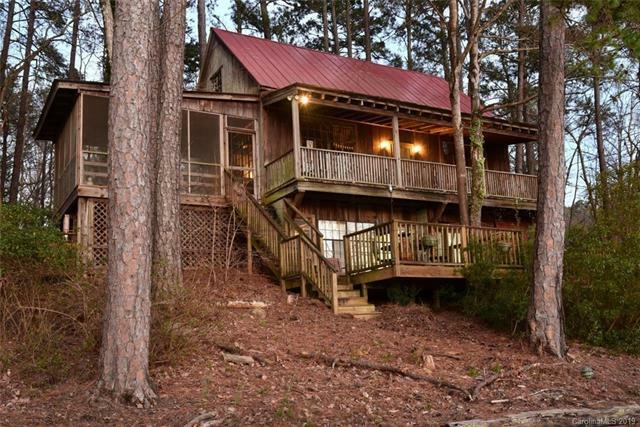 Nestled in the woods with a Big Water View, this is a rare find! Cypress siding, very tall cathedral ceiling in the great room with beautiful windows overlooking the lake. Bedroom on the main has no closet, plus a sleeping loft overlooking the great room that has its own half bath. Big screened porch. Large basement with several rooms and full bath. Extra nice 3-slip boathouse and gazebo out over the water! Wooden sea wall. 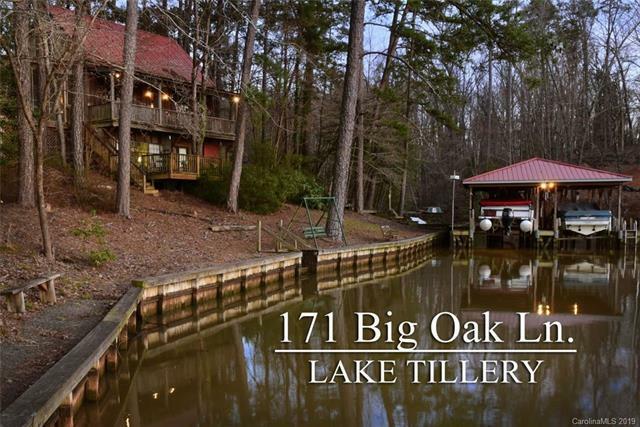 Over 300 ft of waterfront!! You can't beat this location! Just across the water from marina and restaurant! 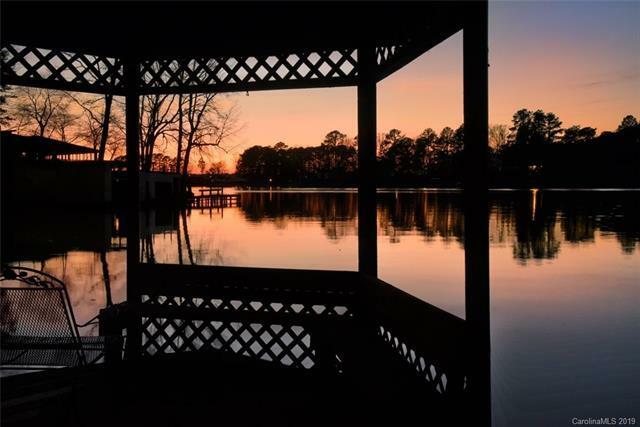 Lot Dimensions Over 300 Ft Waterfront! !